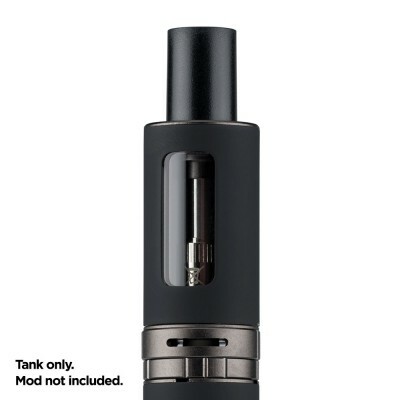 Designed for use with the groundbreaking Series 17 tanks, but also compatible with other tanks including the Halo Tank 02, the Jac S17 battery is compatible with high performance sub-ohm tanks. 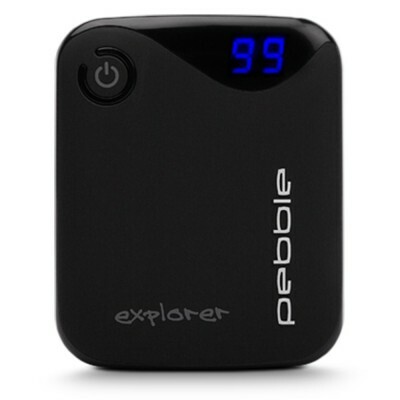 900 mAh battery - What does this mean? The Jac S17 combines the ease of use of traditional starter kits with compatibility with sub-ohm coils down to 0.5 ohms. 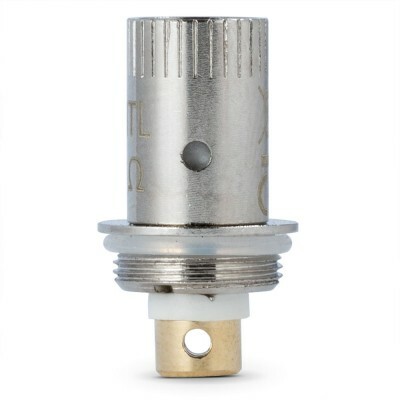 That means with a simple switch of the coil in your tank, you can get the vapour usually only associated with advanced (and expensive) vape mods. The S17 is charged via a side port, and comes with pass through charging - which means when your battery runs out of life, you can carry on vaping while you charge!